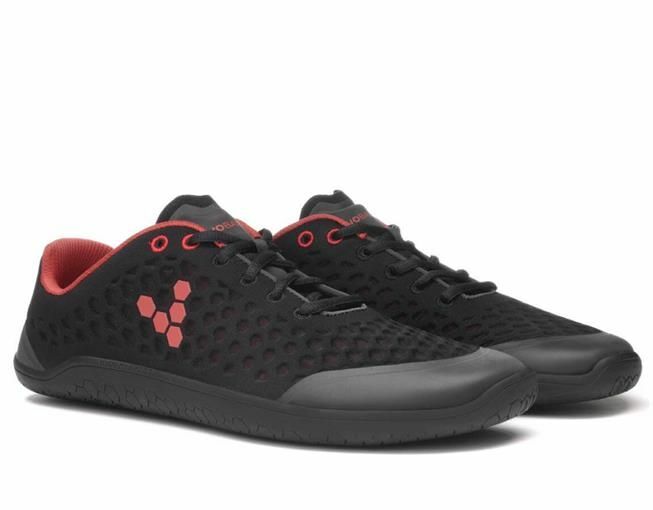 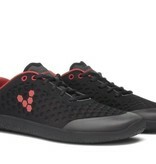 The Stealth II is the barefoot workout shoe designed for everyone. 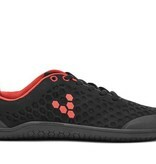 No frills, no fuss, it's as low maintenance as a minimalist movement shoe should be. 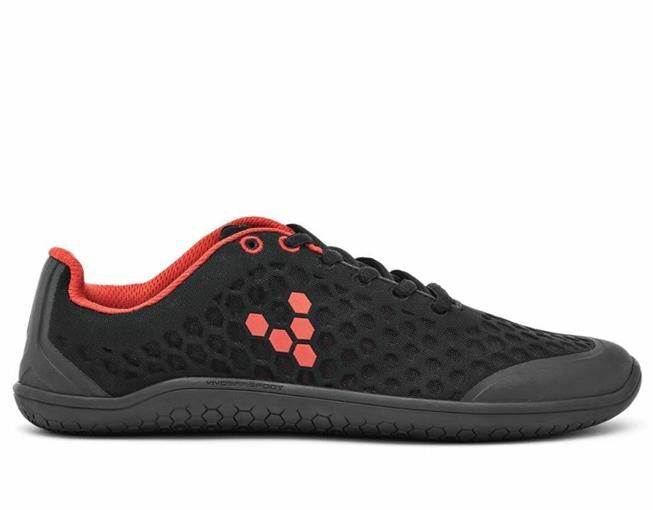 Run, jump, walk or stroll: let the city become your playground in this versatile minimal sport shoe.